Change is indeed a part of life. We change our hairstyles, change hobbies and occasionally, a little house make-over is also needed. Landscaping renovation can be approached in many ways. Some would rather take the pen and paper and write down the whole list of modifications they want to do, while for others, all it takes is a simple trip to the backyard and begin the operation right then and there. Some renovations would also call for the big guns: scraping the whole yard from top to bottom, while others take it one new plant at a time. But be you a preparation-junkie or the do-now type, deciding to renovate is a kind of commitment that requires a few questions answered for the outcome to be an improvement to the previous design and will be significantly utilized. This article lists the questions you should be asking when thinking about landscape renovation. What are the activities you wish to do in the space? An important question to ask while evaluating the current space is what kind of activities it can accommodate. Small and big spaces affect the type of recreations or projects that can be done within it. The type of activity would also dictate the placement of outdoor furniture, lighting fixtures, recreational paraphernalia, as well as the garden. Ask also what areas in the space would be most compatible to carry out such activities in order to have an initial idea how the new layout would be planned out. Who are the ones to do these activities? Landscapes are not limited to residential houses, on the contrary, it is a big part of exterior designs for all types of lots. Hence, it is important to know who will be engaging in the activities accommodated by the space. A family gathering in the backyard would be the case for residential lots, while pets and pet-owners would usually be the case for more public areas as in community parks. Differences in the type of people who will use the area affect the layout, location and materials to use for renovation. What are the features you wish to add? Thinking of renovating usually comes from being inspired by a new idea, and wanting that idea to be integrated with the current set-up. Knowing exactly the features you wish to add would be a good gauge whether or not renovating is truly an option or if there is a workaround to still be able to have room for it without a major overhaul. Even, if space can actually accommodate the new feature at all. New features to add would also help in evaluating the current status of the landscape: which works and which doesn’t anymore. It helps to know which current features are necessary and priority, as well as those that have lost purpose or have become hard to maintain. What are the features you wish to retain? Likewise, the features that you wish to retain our good indicators to segregate what to keep and what to let go to make room for better things. The type of persons who used the space should be taken in consideration as well, for example, children who grew up to their teenage years would have new interests and activities so their old camping tents or treehouses could now be put aside. Evaluating the conditions of build materials could save a lot of unnecessary expenses. You may wish to retain those that are still sturdy and have little to no damage. A lower costing re-paint might do the trick against a new purchase. The internet is a very helpful tool, offering a wide range of access to self-help articles, tutorial videos and community forums. Reading up on landscaping renovation would educate you on some tips and tricks, the dos and don’ts and the “what you should know” articles such as this. It might inspire you to finally spend time and allot money for your renovation, and you may already have your master plan and detailed sketches sorted out, yet you still hesitate to start on your own. If this is the case, hiring a professional is the best option. There are certain techniques and concepts that only professionals know. The internet could only teach so much. The experiences gained from years of being an expert in the field of landscaping renovation and possessing the right eye to make the perfect design picks are what you can gain from hiring a professional. 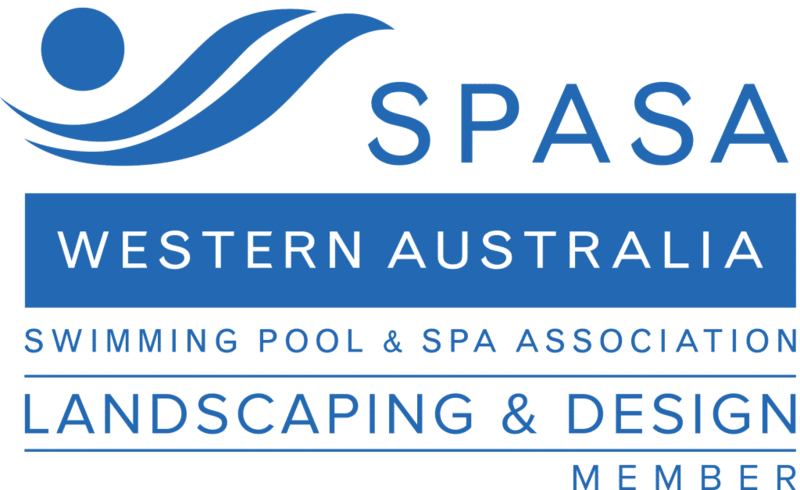 In Perth, Western Australia, landscaping renovation is a service offered by WA Luxury Landscaping. With ten years of experience and perfectionist designers, they provide premium landscaping renovation service. Get in touch with WA Luxury Landscaping to experience luxury landscaping services.